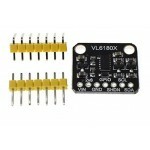 Purchase online VL53L0X Ranging Sensor Module in India at low price from DNA Technology, Nashik. 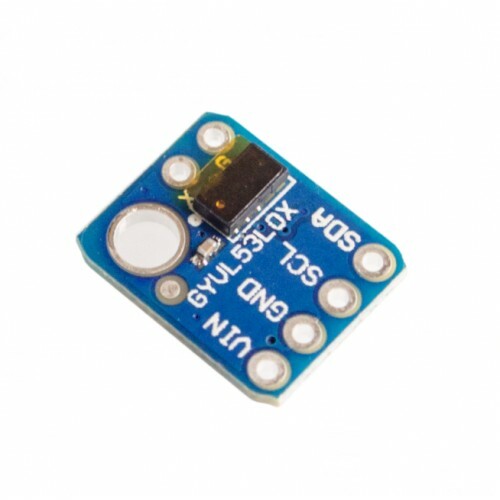 VL53L0X Time-of-Flight Ranging Sensor is a new generation of laser-ranging modules that is housed in one of the smallest packages on the market. The VL53LOX is a fully integrated sensor with an embedded infrared, eye-safe laser, advanced filters and ultra-fast photon detection array. The VL53L0X enhances the ST FlightSense™ family and opens the door for new applications with longer distance measurements, increased speed and accuracy. The sensor can directly determine the distance to a target object, up to 2 meter (yes you read it right 2 meter) , even in challenging operating conditions and independent of target reflectivity. 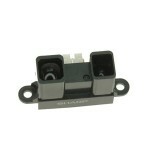 The VL53L0X is ideally suited for wireless and IoT and is designed with an ultra-low-power system architecture. Enhances and speeds-up camera AF system performance, especially in difficult scenes (low light levels, low contrast) or fast moving video mode. 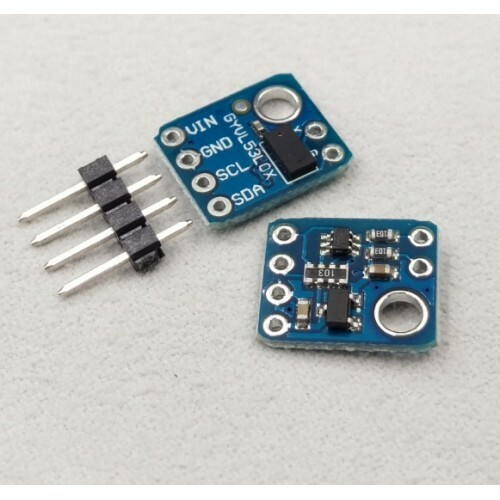 ULTRASONIC SENSOR (HC SR04)Ultrasonic Distance Sensor provides very short (2CM) to long-range (4M) d..
E18-D80NK Infrared Proximity SensorThis Infrared Reflectance Sensor Module carries a single inf..
Infrared Proximity Sensor 2Y0A710Want to measure distance very high distance then this is the perfec..
Infrared Proximity Sensor GP2Y0A02 GP2Y0A02 is Infrared proximity sensor made by sharp. 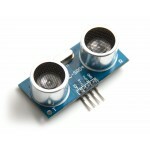 This se..
VL6180X Distance Sensor ModuleVL6180X Time of Flight Distance SensorThe VL6180X is a time-of-flight ..